Reality TV star Kendra Wilkinson seems to have it all! Her loving husband, former football star, Hank Baskett, recently said, “Watching her grow as a mother has no doubt caused me to fall more and more in love with her.” And their gorgeous 2-year-old son “Little Hank” is one of our favorite celebrity toddlers. 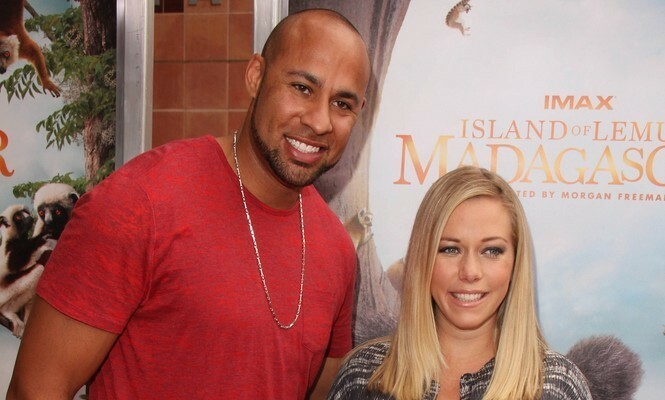 Having a child is an extremely difficult decision to make, and it’s one that Kendra Wilkinson is facing right now. The reality starlet already has one child, Hank IV, with her husband, Hank Baskett, but is unsure about having a second. After having Hank IV, the couple was ready to have another right away, but now Wilkinson is not quite sure. 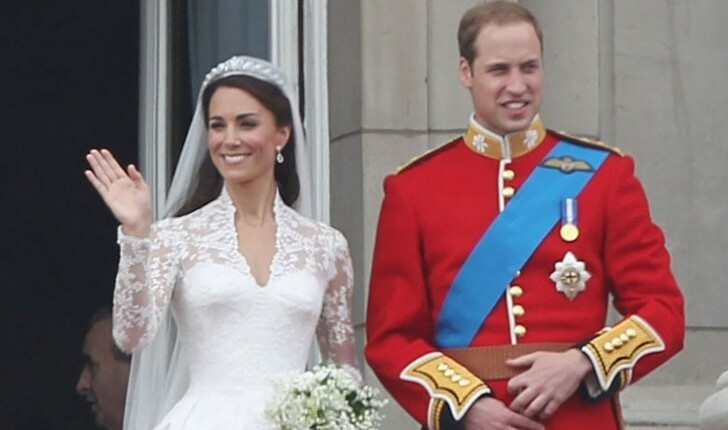 One day her friend visited with her newborn son and Wilkinson told People, “I just got an instant baby phobia. I looked at Hank behind my best friend’s back, and I shook my head, ‘No.’” Baskett, however, still really wants another child. How do you know when you’re ready to have kids?